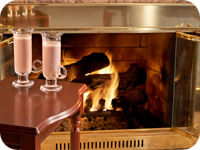 We are the area's premier provider for heating and oil burner services. 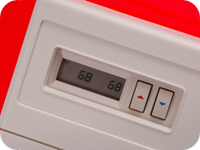 We specialize in cost-effective heating solutions, including furnaces and boilers. We've been in the heating business since 1981, and employ the area's finest trained, experienced heating service technicians and installers. Read valuable tips for heating maintenance.